Please come on over to thesoundingfilm.com to see what an amazing time we’re having on the festival circuit and follow along as the film meets amazing audiences across the country and around the world! In November, on a sound stage in Brooklyn, the cast and crew of THE SOUNDING shot the final set up of the film which Catherine directed and co-wrote with Bryan Delaney. Thanks to the entire cast and crew! More on THE SOUNDING soon, as the film enters the post-production phase…. Its been an incredible journey so far, and in many ways, is just beginning. Join us on FACEBOOK, TWITTER, and INSTAGRAM where we’ll be announcing every new piece of news the moment we know it. Huge gratitude to everyone who has joined the journey so far! voyage theater company is proud to present a staged reading of “intermission” by daniel libman, directed by vtc artistic director wayne maugans, the cast includes catherine eaton, stephen girasuolo, katie proulx, and courtney stallings with stage directions read by vtc artistic associate mary round. 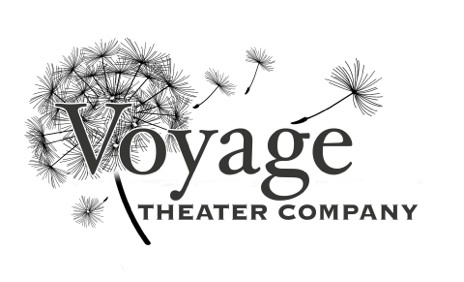 voyage theater company is known for presenting new and unheralded plays and playwrights from around the world. please email info@voyagetheatercompany.org to rsvp for this event. 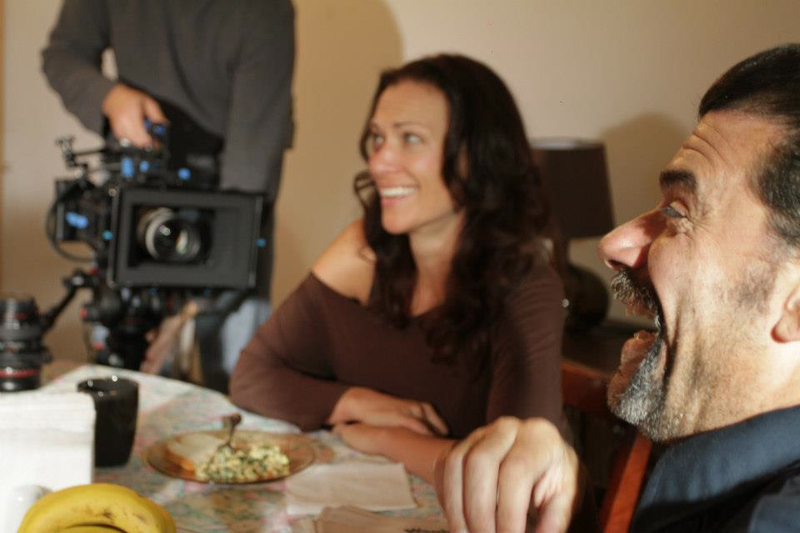 “long shot louie”, being filmed in october 2012, on location in new york city, is a gritty, urban, full-length independent film, featuring catherine eaton as louie’s young mother and ally in a shocking secret that will either save or condemn them all. “long shot louie” was written, directed, and features john bianco, best known for playing the role of gerry torciano on “the sopranos”.